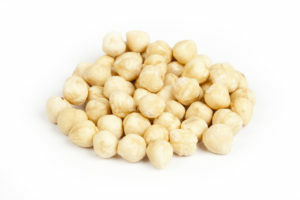 What’s happening with Turkish Hazelnuts? 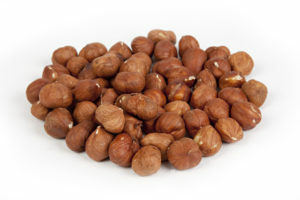 posted by: Simon Heather date: Apr 14, 2015 category: Latest News comments: Comments Off on What’s happening with Turkish Hazelnuts? The exporters union are saying that they believe that any damage due to the weekend frosts will be limited to bushes over 900 m, they come to this conclusion by looking at the flowers. If this is correct and we also believe the same, then damage will be minimal maybe 15-20,000 mt but again no one can say for sure until the end of the week beginning next week. 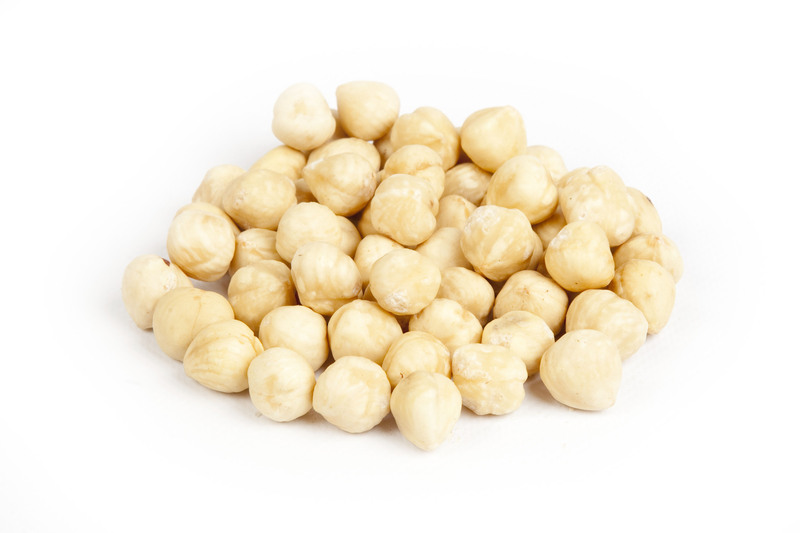 What is clear is that there are few if any sellers this morning of 2014 crop, we get no deliveries at 36 TL but also little demand. We don’t believe that the frosts are to blame just that there is almost nothing left. Nominally the market stays at 36 TL but with a weak lira at 2.6750 to the US$ (down 1%) US$ prices are down slightly today raw 11/13 mm Levant’s would be in the region of US$ 14350 pmt C&F Europe market quality in jute sacks gross weights.